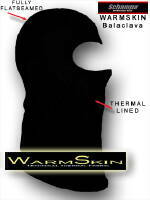 Hand Deflectors are an easy-to-install solution for keeping your hands warm and dry. Coupled with a windshield, hand deflectors protect from the wind and rain. 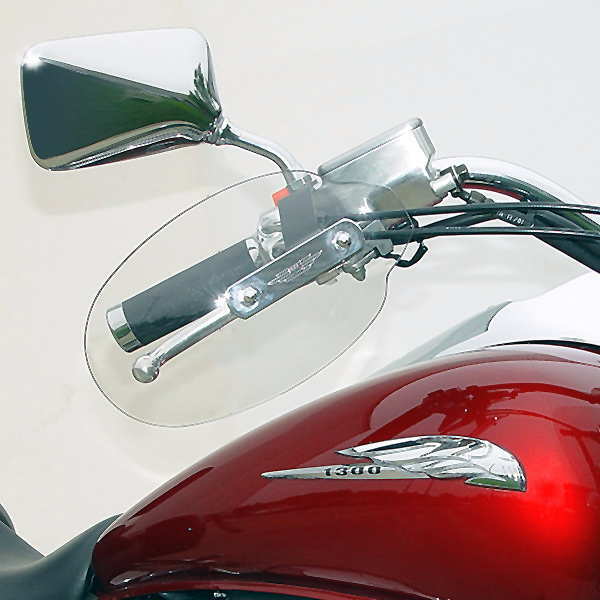 These deflectors make a windshield function like a fairing. 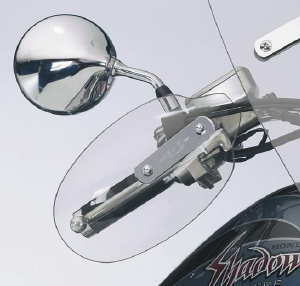 Deflectors allow plenty of room for lever movements, even when wearing winter gloves. Deflectors are secured to the control boss by your mirrors. Mirror insert mounting hardware provided. High strength steel hardware supports high impact acrylic deflectors. Prices reflect National Cycle minimum advertised pricing.